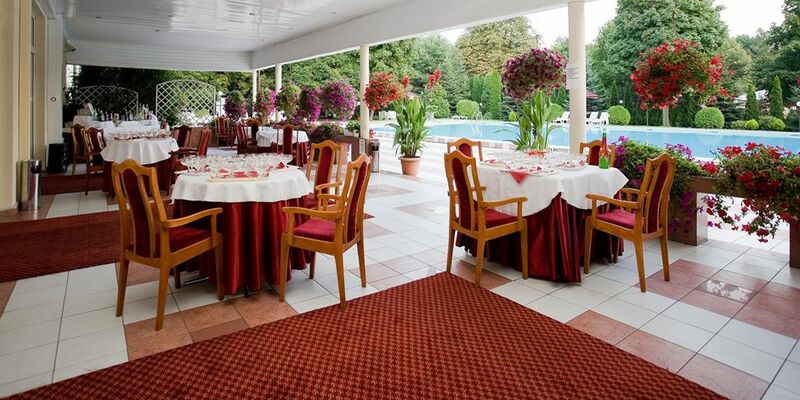 Ambasador Chojny Hotel Lodz *** is located in a park at Jan's Ponds (Stawy Jana) in the south part of Lodz, 150 metres from the main road leading from Lodz to Katowice. 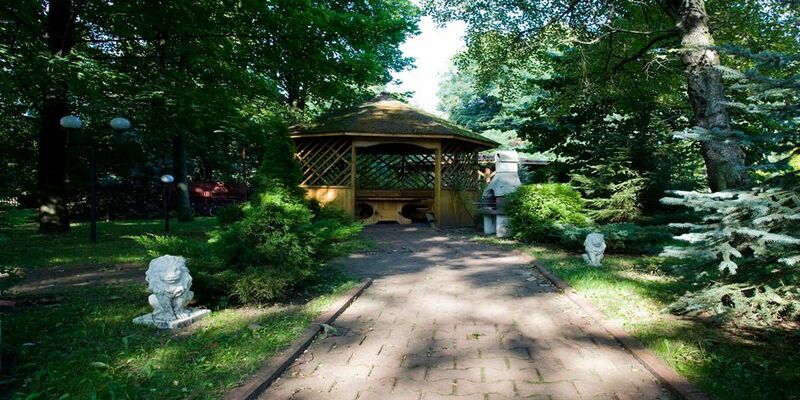 The picturesque, calm location enables at the same time to commute fast to the city centre. Both business guests and tourists appreciate these merits. 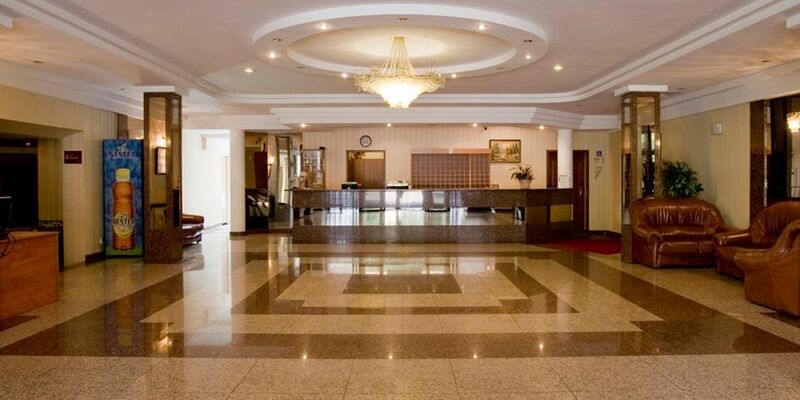 Our air-conditioned hotel has 120 rooms, a restaurant, a banqueting hall, 7 meeting halls, a SPA centre: two swimming pools, saunas, jacuzzi. The hotel parking is monitored and free of charge. Cegal sp. 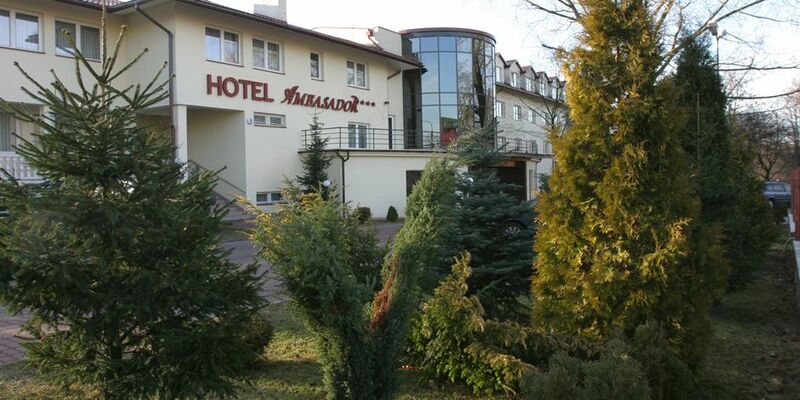 Jawna, Division Hotel Ambasador Chojny, located at 8 Kosynierów Gdyńskich St., 93-320 Lodz, is the administrator and recipient of your data.